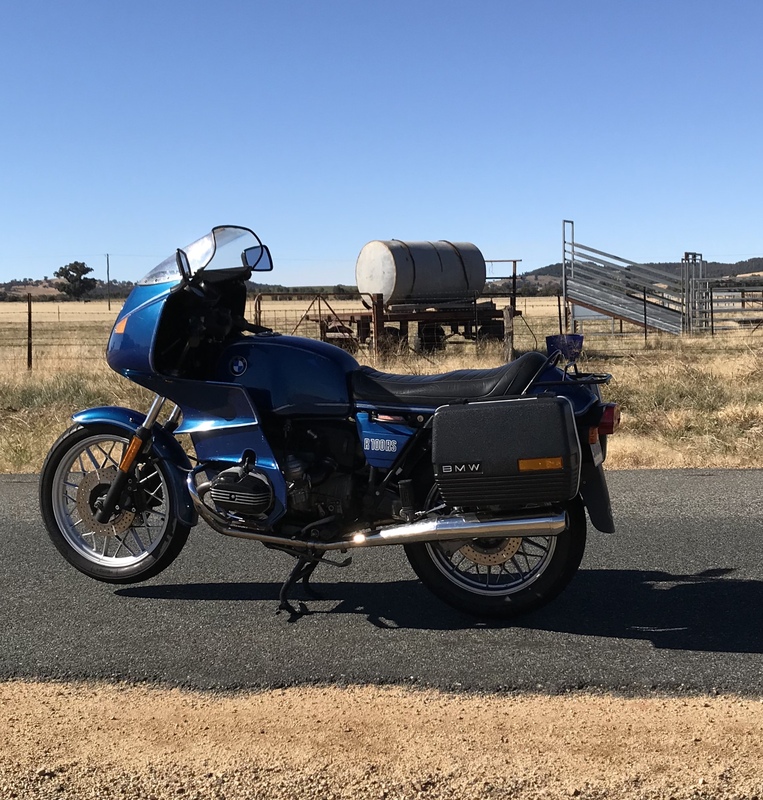 Have joined the R100RS group wishing the club. Mine in a 1983 model picked up in Sydney earlier this year (2018) from a NSW BMW Club member. Surprisingly very comfortable to ride and goes really well.